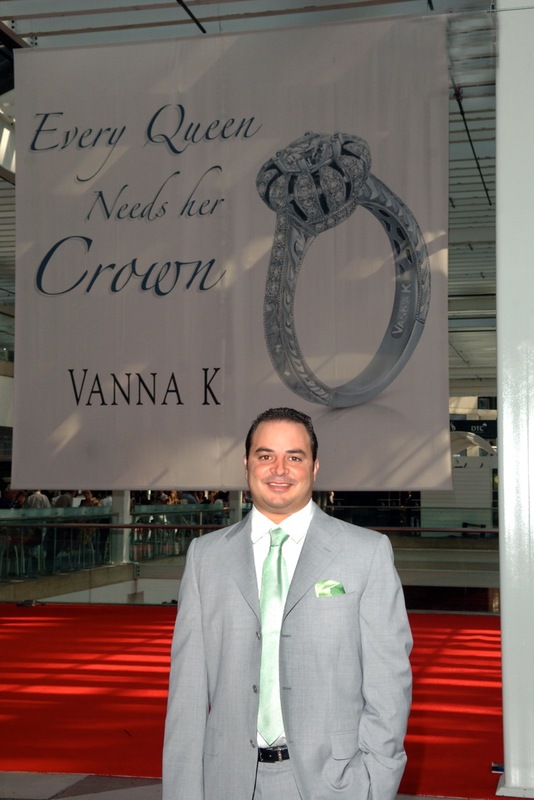 On July 21st, Vanna K held a press event in New York City for Consumer and Industry Magazines. Magazine editors had been preselected and invited to attend this event by our public relations team. Those who attended were able to meet personally with Vanna K Executive, Arch Kitsinian. At the event, Vanna K exhibited our one-of-a-kind unique Engagement Rings as well as our amazing Fashion Diamond jewelry pieces. Everyone was excited to see some of the latest Vanna K creations in person. Some of the magazine attendees at the event were Marie Claire, Brides Magazine, Bridal Guide, SheFinds.com, Elite Traveler, National Jeweler, W Magazine, as well as other freelance writers. A special thanks to everyone who attended this event. We truly enjoyed meeting with you and look forward to meeting with more of you in the future!